Happy Wednesday guys!!! Welcome to another health post Wednesday!!! How’s your week been going, it is ok? 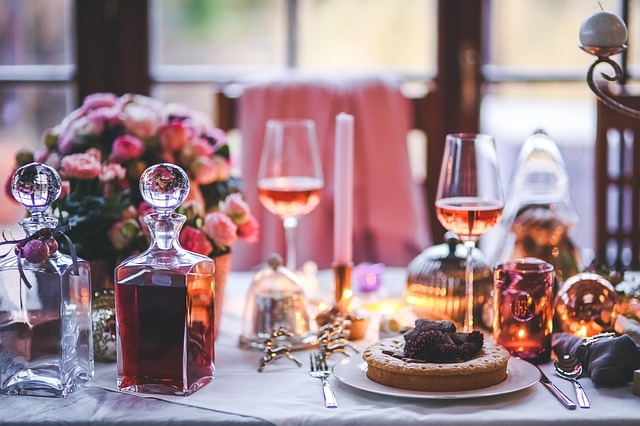 The holidays are drawing closer and closer to the holidays, and during the holidays we tend to eat more and fall off our healthy eating wagon and we stuff our faces with food, do you do that? Who doesn’t!! We all cheat during holiday time if you tell me you don’t hmm that can’t be true. Use a smaller plate instead of a large one, this will help you to eat in smaller portions and not eat too much. Practice in doing the 80/20 guide which means you eat 80% healthy and the other 20% can be indulging in the fun treats and desserts. Have a lovely day guys and hope your enjoying the posts!! !